Watch the video that will change your life! 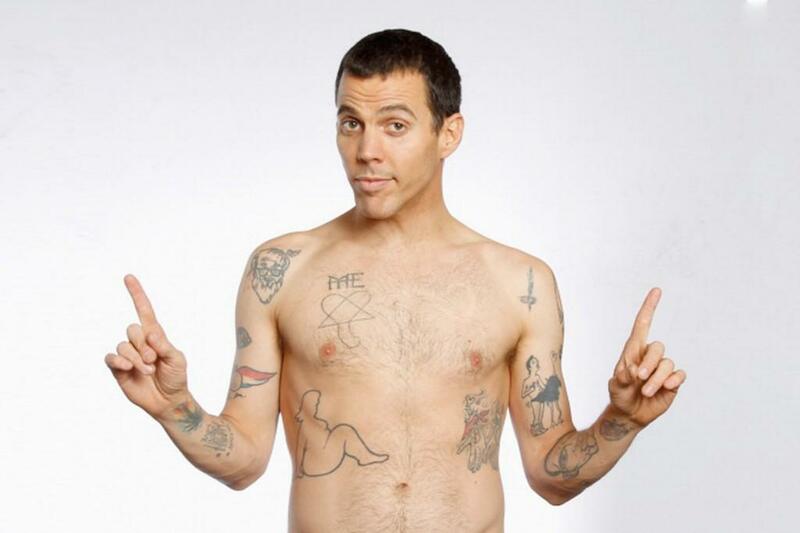 TV and movie star Steve-O introduces you to someone you'll never forget. See the incredible rescue, and the shocking reality of what came before.